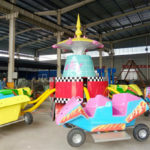 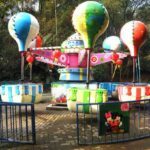 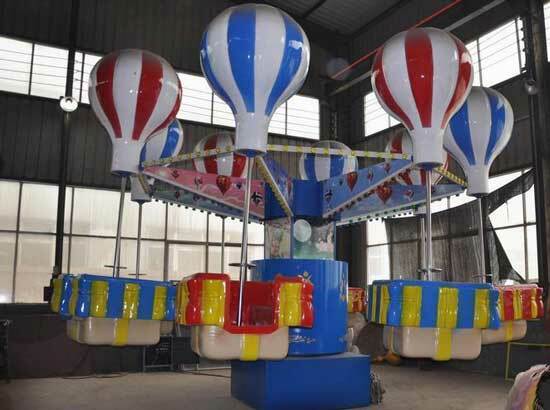 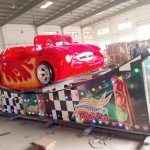 Happy flying aircraft for sale, new design kiddie rides for sale you can buy from Beston Amusement Equipment. 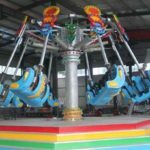 Beston happy flying aircraft rides, also called crazy plane, flying car, crazy car, super speed car. 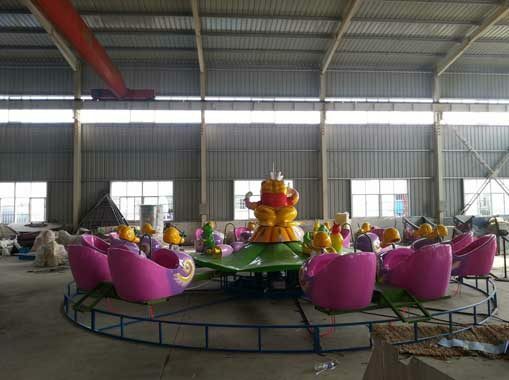 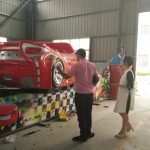 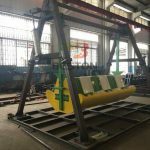 It is one of the newest rides that is designed for kids in Beston factory. 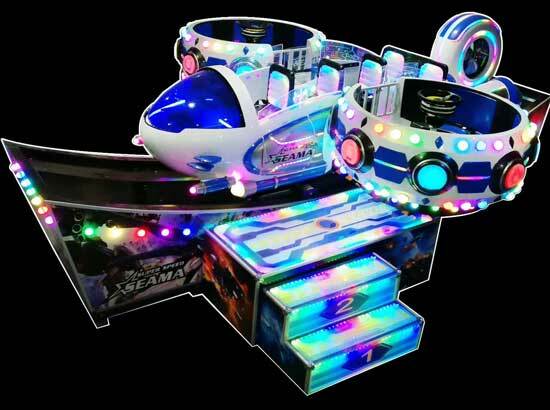 This extreme speed aircraft is suitable for kids and adults which is over 1.2 meters. 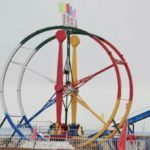 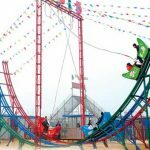 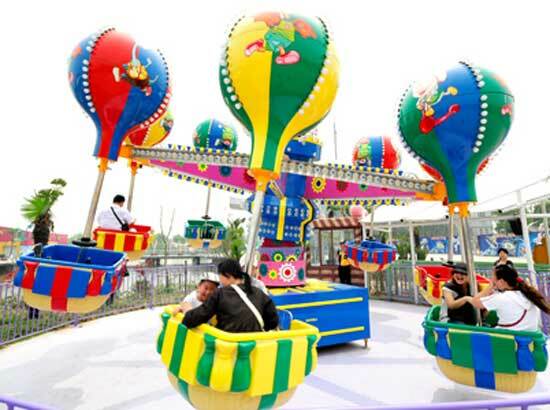 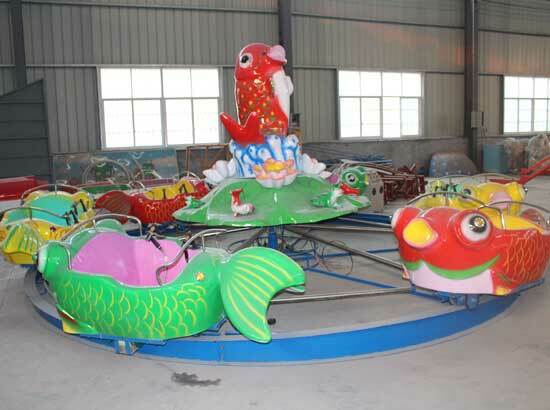 Features of this happy flying aircraft rides, it is a combination of circular rotation and sliding along the track. 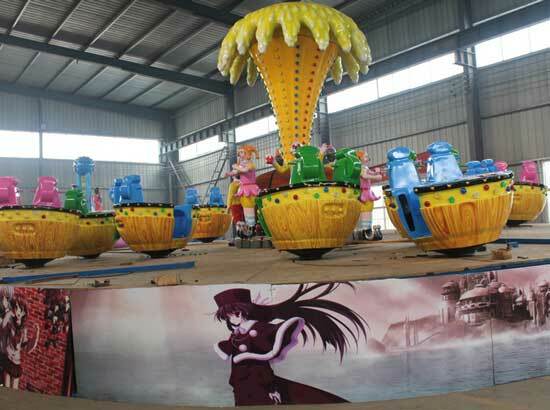 The appearance is beautiful, color is bright and the FRP model is vivid and beautiful. 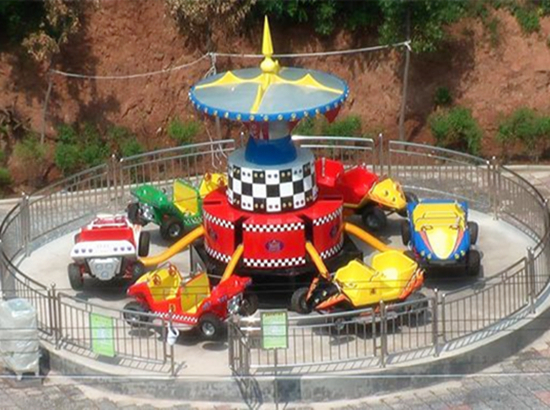 This ride is grand new, welcome to buy your new rides from Beston Amusement Now!